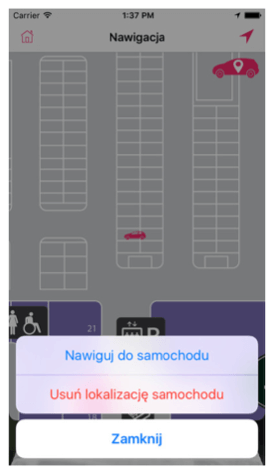 After a successful Indoor Positioning installation with the Polus Centre in Bratislava (android, iPhone), another shopping mall Tarasy in Poland is now online and available for download in both the Android and Apple app stores. The app has integrated the indoo.rs SDK to offer the users the most accurate indoor navigation features which are described further below. The Tarasy Zamkowe Mall is based in Lublin, which is about 170km south east of Warsaw. The opening day attracted 50,000 visitors. An astonishing number but when you look at the design and features of the mall you will see what attracted them. As far at the project is concerned, this was a very challenging project as there is 38,000 m2 of rentable space and the beacon installation covered over 160,000 m2 of space. This has been a challenging installation with adjustments having to be made during the projects. This has led to a fantastically accurate navigation and proximity feature for the Tarasy app, that all involved in can feel very happy about. 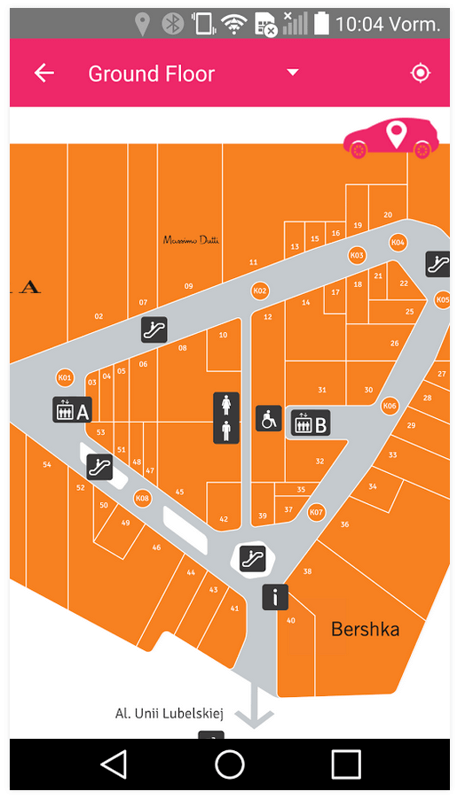 The app allows users to find out what shops are available in Tarasy Zamkowe, as soon as they download it, helping them plan out a route around the shopping center. 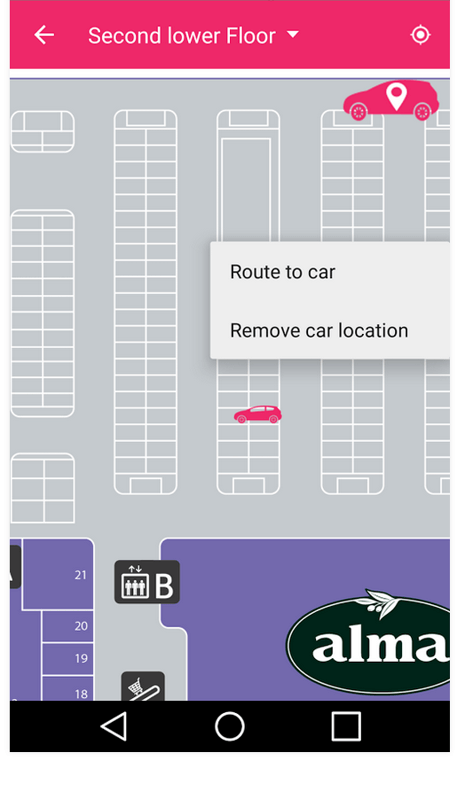 A great feature is the “Remember Car location” in the parking lot, this feature will be helpful to everyone. The problem of losing your car in a carpark was expertly illustrated in an episode of Seinfeld The Parking Garage. So make sure that when your shopping day is done, that finding your car is just one easy click away. Here are a few screenshots that show the easy to use design of the app and the seamless integration of the navigation.